Yes, Liz! Please Setup The 10:10 Sales Letter Challenge Product For Me! 2. 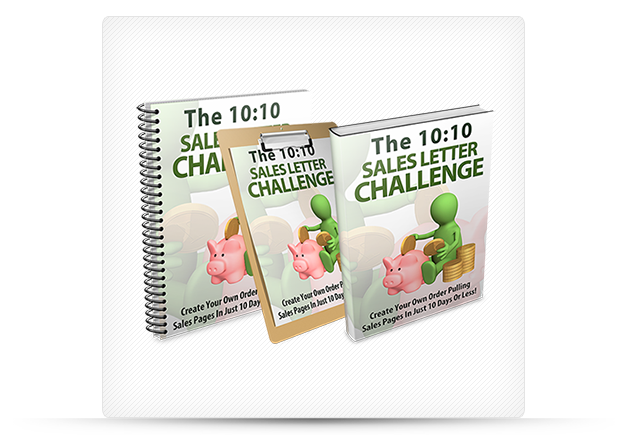 We will install the sales letter for the 10:10 Sales Letter Challenge product on your domain name. This will include a working order button so you can start selling this product! 3. 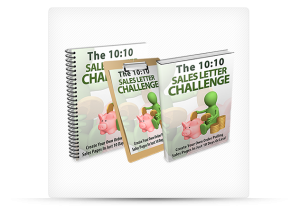 We will install the download page for the 10:10 Sales Letter Challenge product on your domain name.